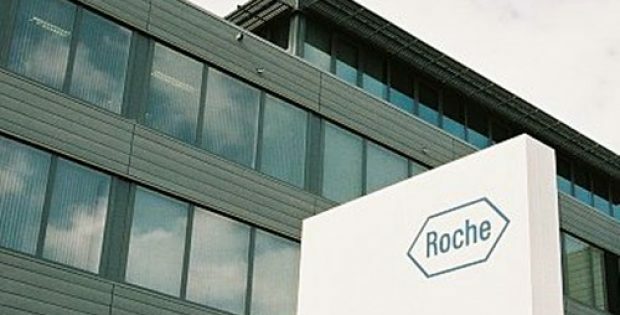 Roche, a Swiss multinational healthcare company, has reportedly announced its plans to broaden breast cancer treatment with the newer breast cancer drug Kadcyla. The move comes in the wake of rising competition between rivals entering the market with biosimilar copies of Herceptin – the older mainstay breast cancer drug. As per genuine reports, Roche had applied for approval of Kadcyla from the US FDA (Food & Drug Administration). Kadcyla, for the record, is a five-year-old drug that has post-surgical uses in women who have early stage breast cancer and show symptoms of the disease even after being treated with Herceptin and chemotherapy. It has also been reported that Kadcyla, which has generated sales worth $981 million (979 million Swiss francs), has already been approved for the treatment of women with metastatic HER2-positive breast cancer. Sandra Horning, Chief Medical Officer at Roche, was reported saying that the Swiss drug-maker is working closely with the FDA for bringing Kadcyla to people suffering from early breast cancer condition with residual disease following the neoadjuvant therapy. 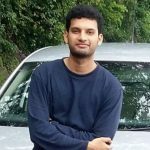 Sources close to the matter revealed that by expanding Kadcyla’s use, which actually works by integrating a chemotherapy drug to Herceptin for interfering with cancer cell growth, Roche will be able to defend its turf for treating women whose cancers contain high amounts of a protein called HER2. Sources added that about 88.3% of patients treated with Kadcyla reported that the cancer did not return after three years, in comparison to the 77% treated with Herceptin. Herceptin, for the record, is the best-selling drug of Roche, valued at around $7 billion last year. Reportedly, its patent has now expired and its sales in Europe fell sharply by 16% last year. Currently, the company expects competition in the US from rivals including Mylan, Teva, Celltrion, and Pfizer in 2019’s second half.